Ice Hockey In Iran is governed by Islamic Republic of Iran Skating Federation. 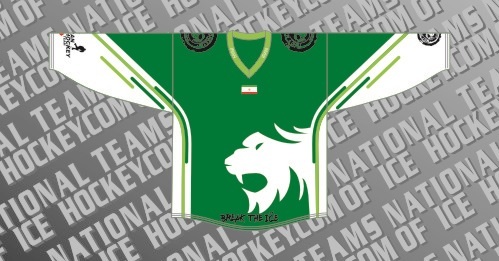 Formed in 2016, Iran is currently not a member of the International ice Hockey Federation. The Iranian Men’s National Team made their debut in 2017 at the Asian Winter Games, Iran was disqualified after a number of Iranian players were deemed ineligible but were able to play its scheduled games at the Winter Asian Games but the matches were considered exhibition games. This page shows the history of the Men’s national team.